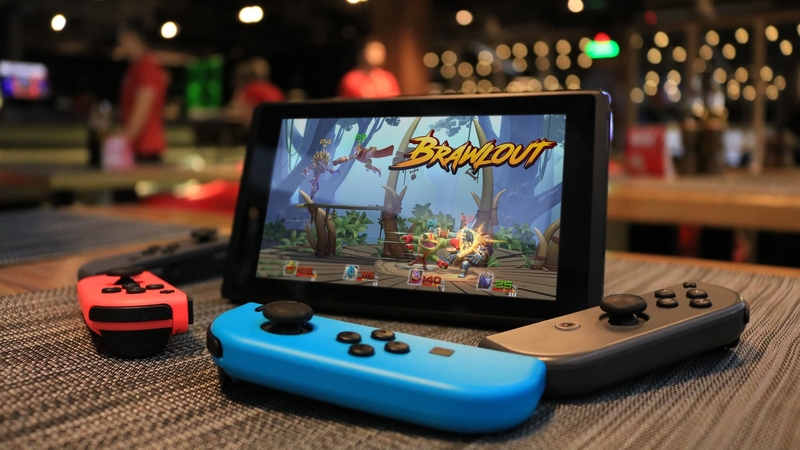 "[Cross-play is] really tricky for a fighting game because, in a fighting game whenever you do cross platform, you have to have a server. And if you have a server in our game, instead of four frames of input lag, you get like at least eight frames on top of the input lag and the experience won't be as good. So we have to see. We hope to have a large player base on each platform and that solves it all."